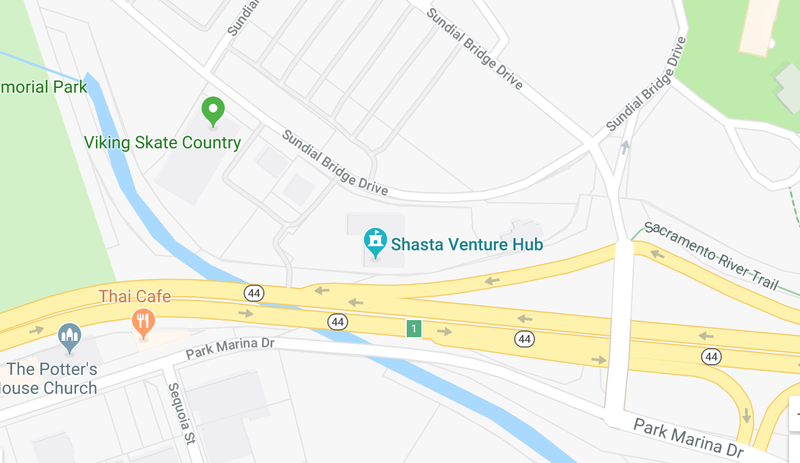 The Economic Development Corp. of Shasta County is partnering with local web developers and area schools to strengthen Shasta County industries’ digital presence. Since 2017, businesses and organizations across Shasta County have been in collaboration on an effort to supercharge the area’s economy – Project Hometown. 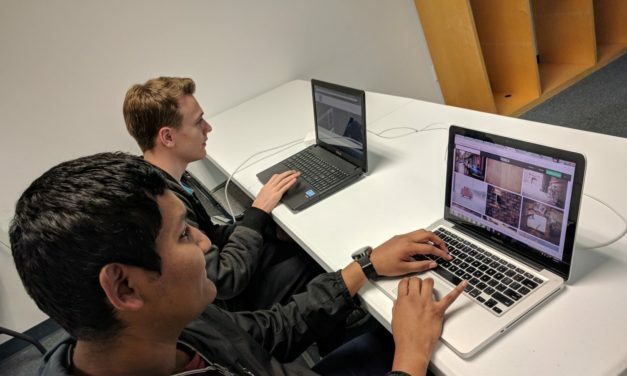 Right now, we at the Shasta EDC are witnessing first clear evidence that Project Hometown can deliver on its ambitious promises for the community, as trained students sell their first websites to county businesses. PROJECT HOMETOWN IS IN FULL SWING, WITH HELP FROM THE SHASTA EDC. Project Hometown has kicked-off, and it is off to a great start. 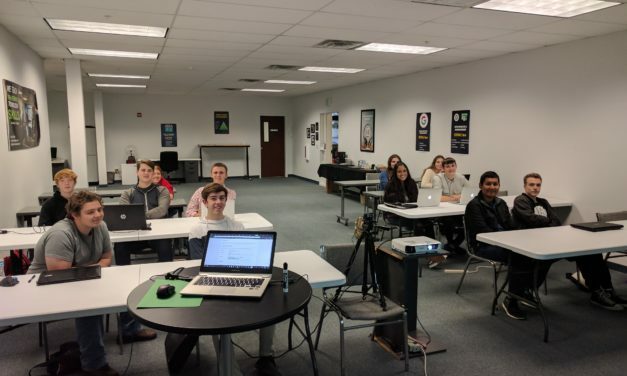 To date, Cloud Wise Academy has completed two classes teaching local high school students how to develop WordPress websites. 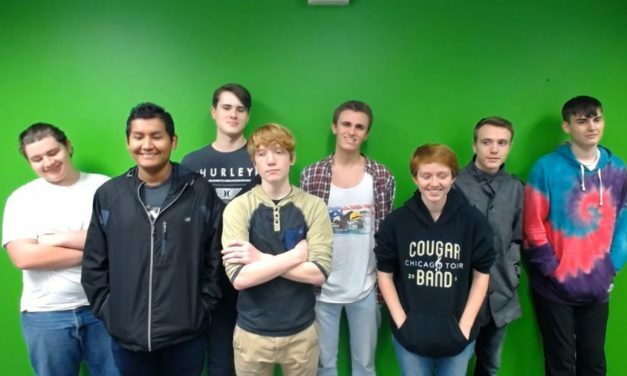 Once the students are proficient at these skills, they will be partnered with a local technology company and assigned a local business to create a WordPress website for. The local company then has an affordable, expandable website they can use to grow their business from.